Below you’ll find this seasons hottest items. Click On the item and you’ll be taken directly to that specific item in our store! Welcome to the new digital platflorm. Our Spring Sale Is Back! 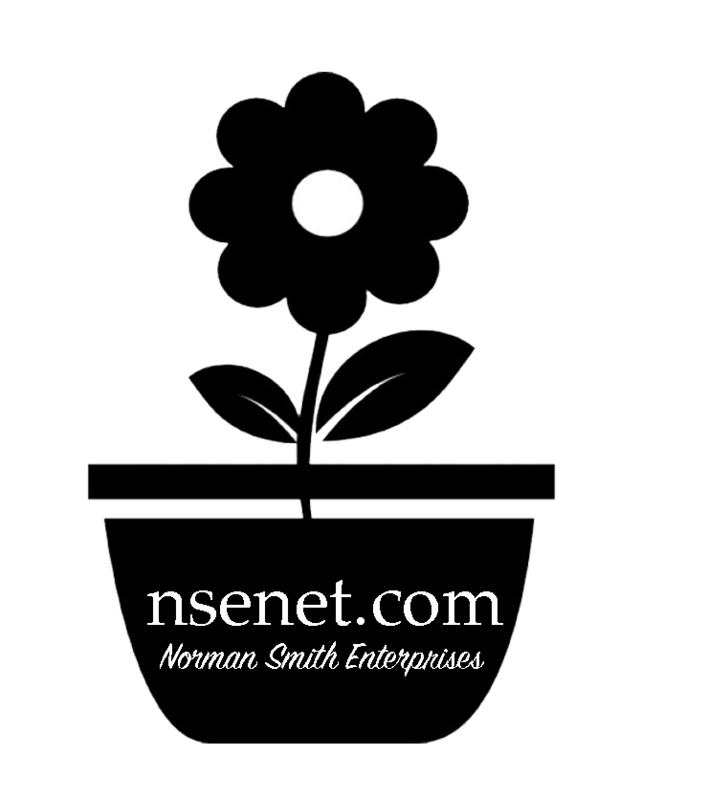 Subscribe To Norman Smith Enterprises Inc!